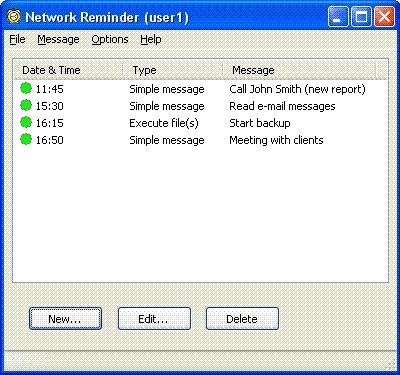 Network Reminder is a software created especially for the enterprise.  With this advanced tool you can share your reminders and commands with your colleagues (local and remote users). It creates a common environment.Network Reminder allows you to set alarms or execute programs at a specified time. You can set reminders on a daily weekly monthly yearly or one-time basis.All your messages and commands will be secured safely using 256-bit AES encryption. Support of informative log files is included. The program is flexible and easy to use.